Why do many athletes risk their careers by taking performance-enhancing drugs? Do the highly competitive pressures of elite sports teach athletes to win at any cost? sociological enquiry and the problems of researching drugs in sport. 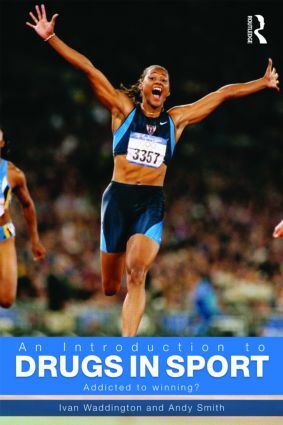 Designed to help students explore and understand this problematic area of research in sport studies, and richly illustrated throughout with case studies and empirical data, An Introduction to Drugs in Sport is an invaluable addition to the literature. It is essential reading for anybody with an interest in the relationship between drugs, sport and society. Anti-doping policies in sport: Whither WADA? Anti-doping policies in sport: New directions?